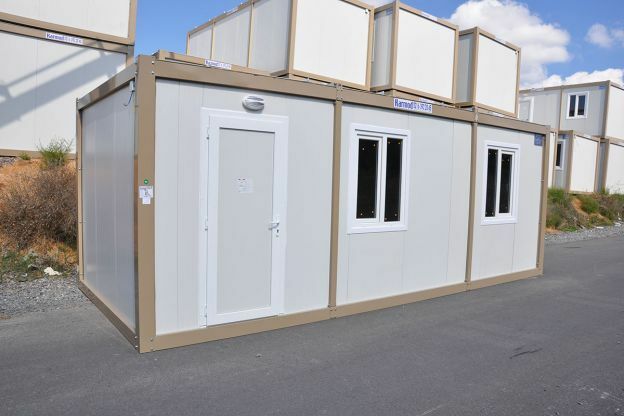 Premium modular portable containers for all purposes. 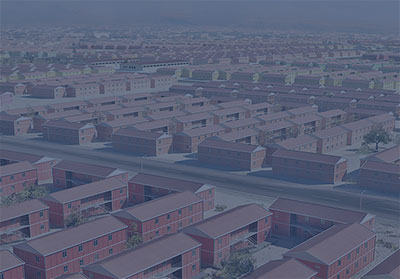 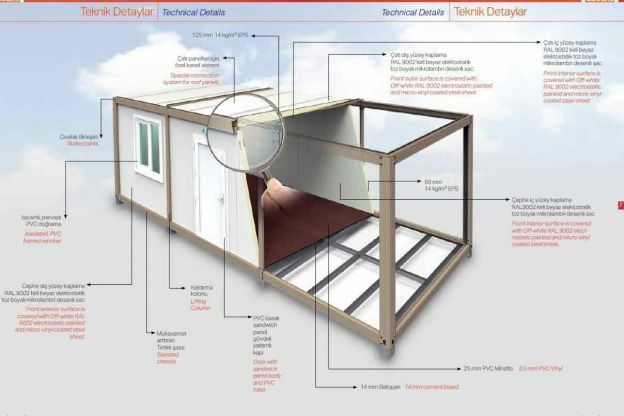 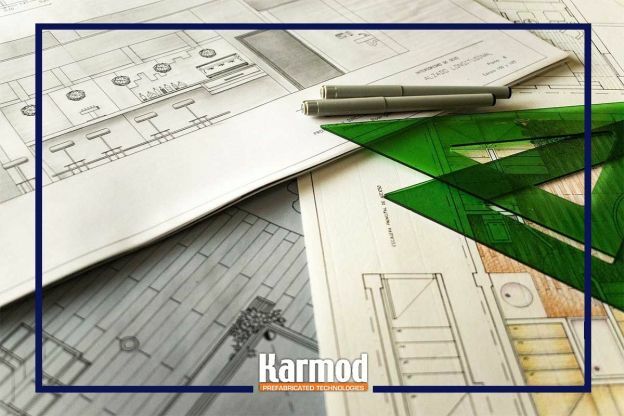 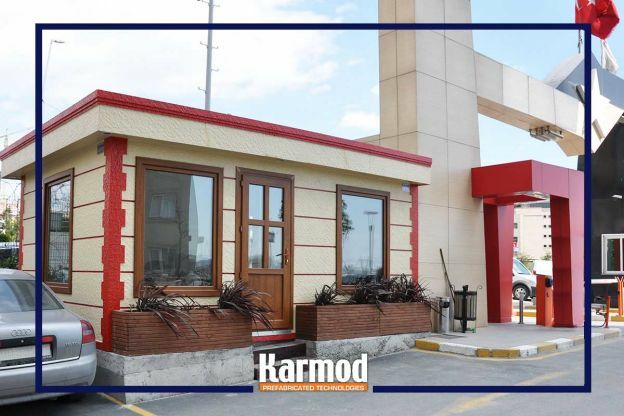 Karmod is the leading manufacturer of modular buildings and containers in Turkey. 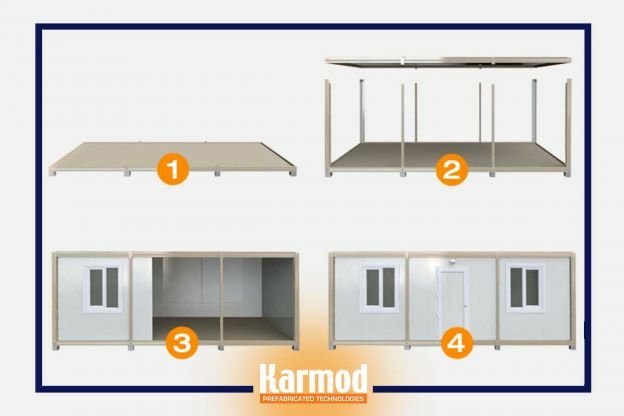 Our experience accumulated since 1986 and with production of thousands of containers every year Karmod affordable portable cabins have spread all over the world. 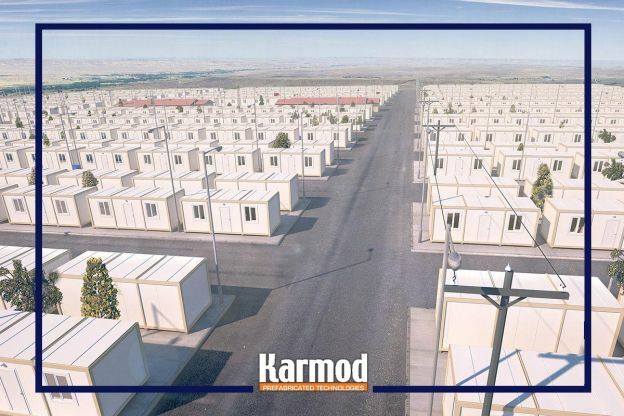 In production of our modular containers we have developed a new seamless technology that uses bolts and nuts in jointing the different parts of the container structure.Our containers are specifically designed to provide maximum comfort, utility, and long service life. 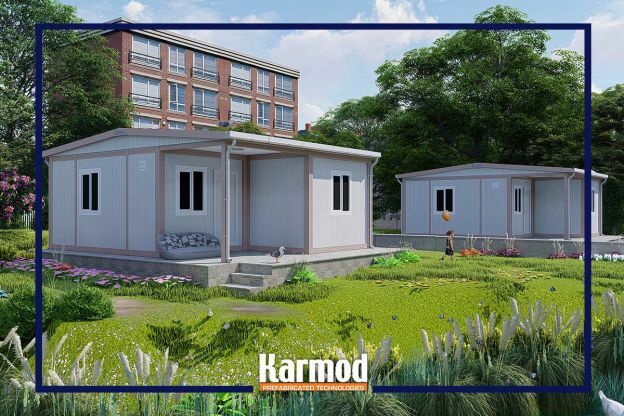 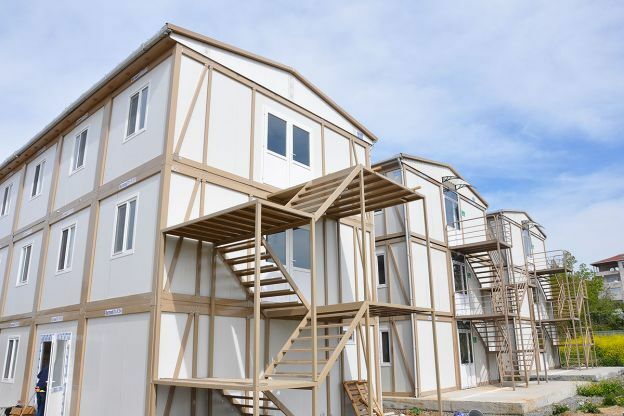 No matter for what purpose, from workers housing, mining camp accommodation, site offices, schools, clinics or toilets facilities, Karmod portable and modular building solutions will fulfill your requirements perfectly. 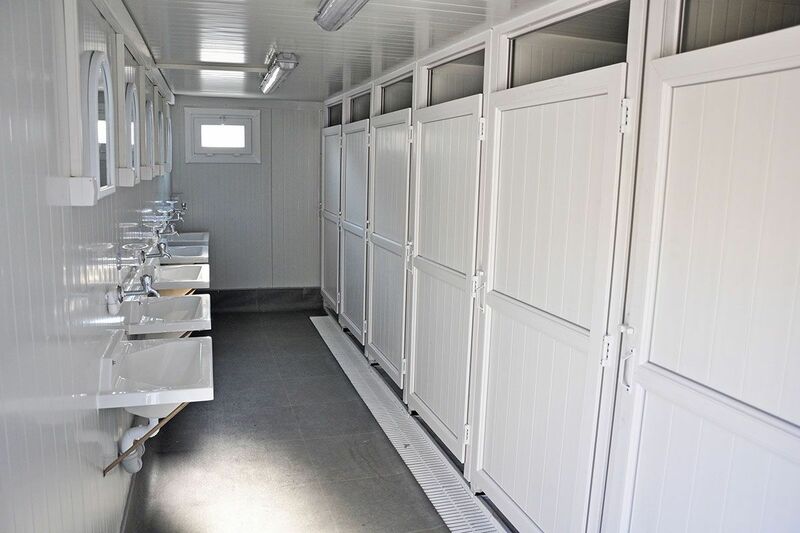 Standard or customized, temporary or permanent, your will definitely find your target within our extensive range of modular portacabins.